After four long hours of driving that involved my amazing singing skills, a snow blizzard, and a stopover for Kobe Sizzlers, BW and I finally made it to Bradford! Yes, our halal UK journey took us to Bradford, which was actually the main motivation when we were planning it all. 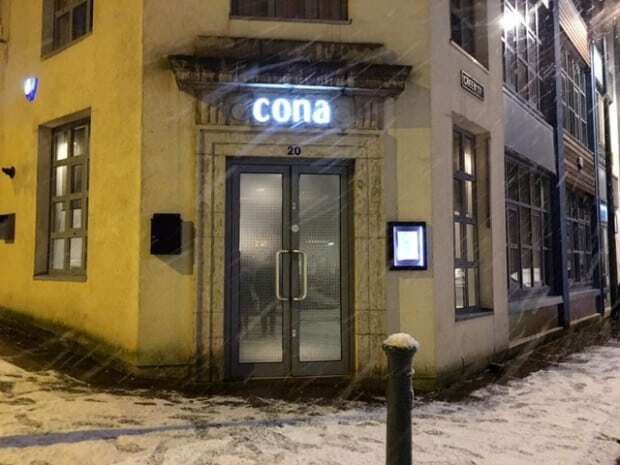 But Bradford is full of curry houses, I hear you guys, although hidden away in Little Germany lies a gem of a restaurant called Cona, and I had been waiting almost a year to try it out. 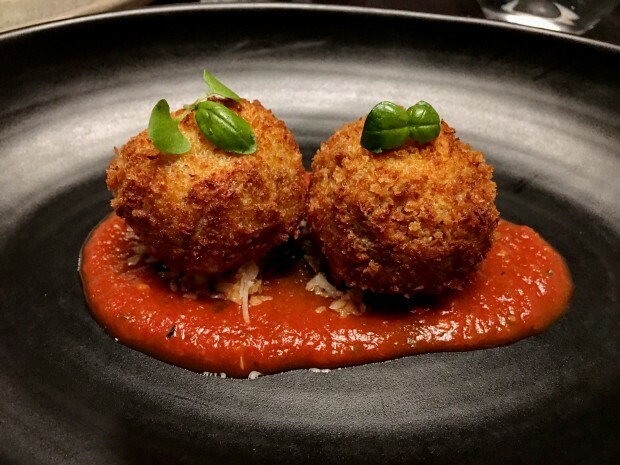 It’s not easy to find a restaurant that serves European dishes using the highest quality seasonal produce at an affordable price and all halal – without having to request it far in advance; yes, Cona is definitely a rare find, an anomaly even. 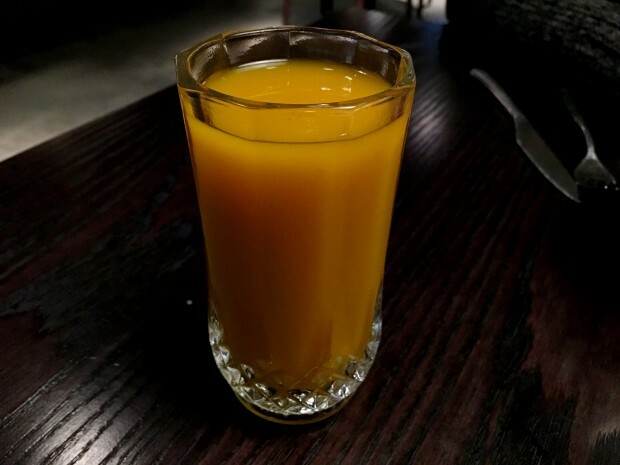 Unfortunately, they had run out of strawberry juice so I opted for the mango instead. It was a little sweet and lacklustre for me. 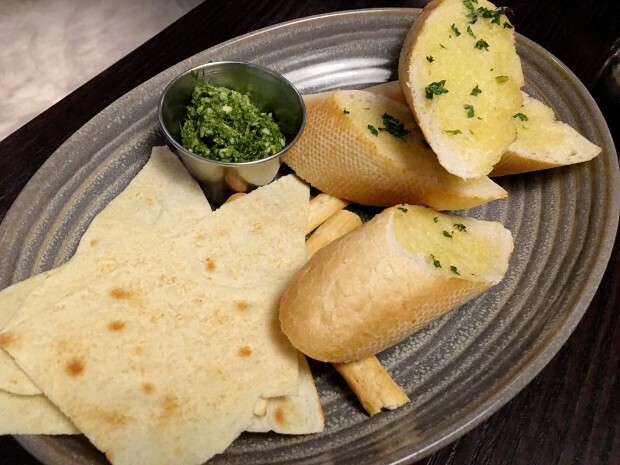 The bread basket seemed like a confused assortment of garlic bread and breadsticks, which did not seem to fit in with overall fine dining theme of the menu. However, the homemade pesto was lovely. Minced meat that had been squished into a ball, rolled in breadcrumbs, and then fried to a lovely golden crisp. It was then placed on a bed of fresh tomato sauce and pecorino cheese. Upon biting in, you can taste the lightness of the veal mince plus the delightful crunchiness from the fried outside; it tasted just like fried spaghetti bolognese, yum! Something that is impossible to find in a restaurant outside the Middle East and hey presto, halal charcuterie was being served in Bradford! 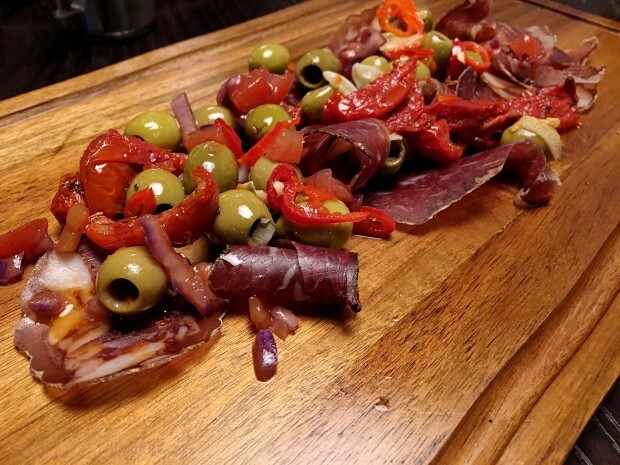 The board consisted of veal belly, lamb pancetta, peppery chorizo, and bresaola, and was topped off with olives, sundried tomatoes, and chillies. The fat-marbled cured meat just instantly melted in your mouth and I’m embarrassed to say that I single-handedly wiped the board for two clean; I really loved it. 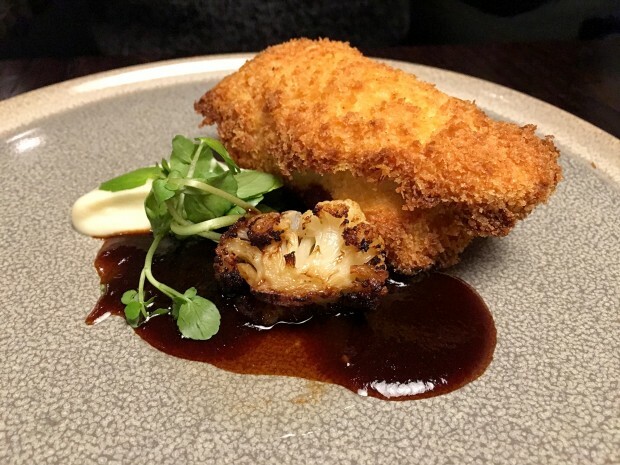 Cona’s version of a chicken kiev was a little more refined and arrived with cauliflower done two ways; roasted and pureed. It had then been served with a helping of chicken jus that was made using roasted chicken bones. In my head, I was waiting for the garlic butter to burst out of the chicken when I cut it and was saddened to see that this was not the case; instead, Cona had used little garlic butter as to not mask the flavour of the cauliflower. 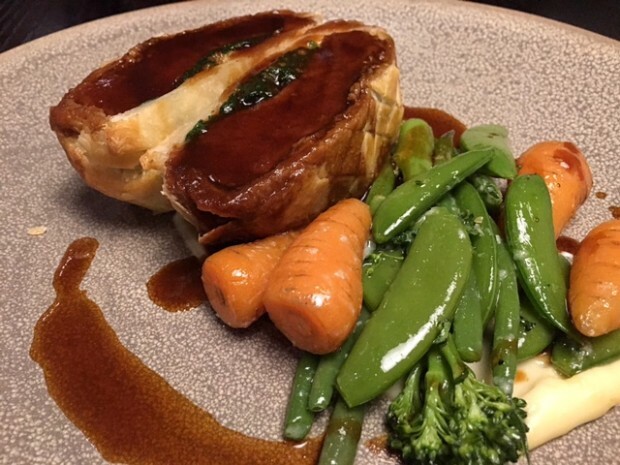 Personally, I would have preferred more but was happy enough as the chicken was flavourful and succulent with a good crisp, plus the jus added a whole new dimension of mouth-watering meaty flavour to the chicken kiev. Stuck between the three available steak options – Australian wagyu, U.S.D.A Prime, and the Jack’s Creek – we were nudged towards the wagyu by the manager insisting this was the best steak. 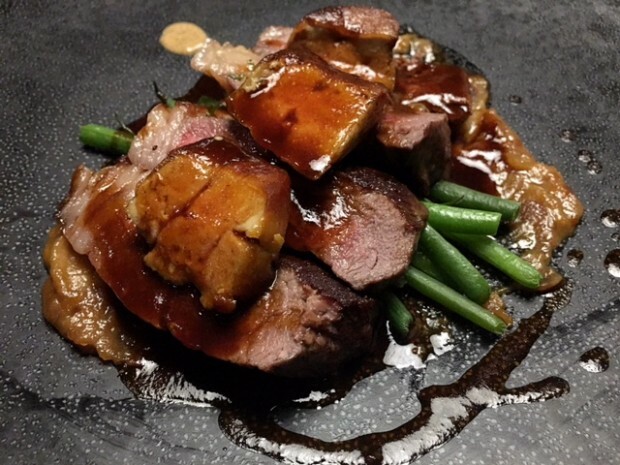 The Wagyu arrived lying on a bed of onion puree and green beans, and had then been topped with cubes of foie gras and a healthy drizzle of beef jus. Upon tasting the steak, I realised that I had made an error when I ordered the steak to be cooked a little more (medium) than I was used to (rare), especially considering how tender wagyu steak usually is. The fat had thus become a little tough – oops. 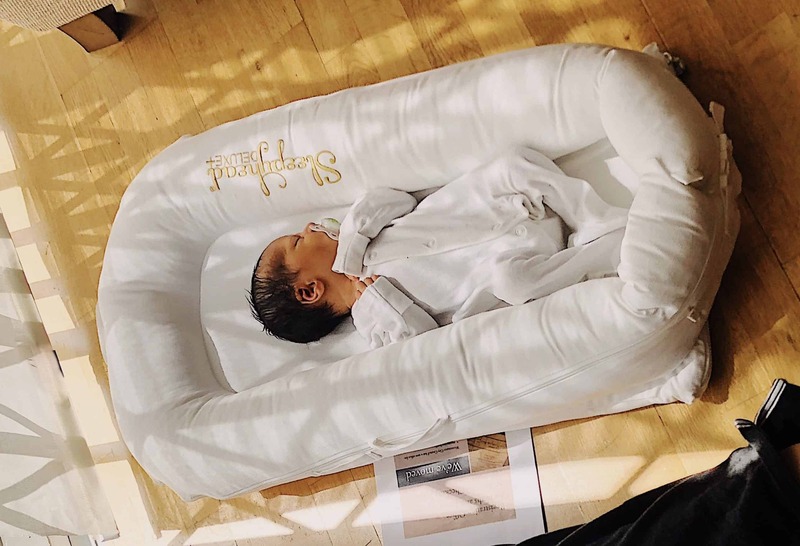 However, thanks to the method of sous-vide, it meant that the steak was evenly cooked to a medium perfect, and still remained soft to the knife. The ethically raised foie gras added a certain indulgence to the already-rich steak and was not actually my cup of tea, but is worth trying if you haven’t done so before. The onion puree added a lovely sweetness to the steak, and the beef jus (I’ll get to that in a sec) was flavourful and nicely rounded off the dish. Beef Wellington is a classic English staple that I have always wanted to try but alas, there is simply no halal version available! Ordered to as rare as possible, this beauty finally arrived topped with more of that mouth-watering beef jus (more about it later – I promise!) with vegetables and a parsnip puree. 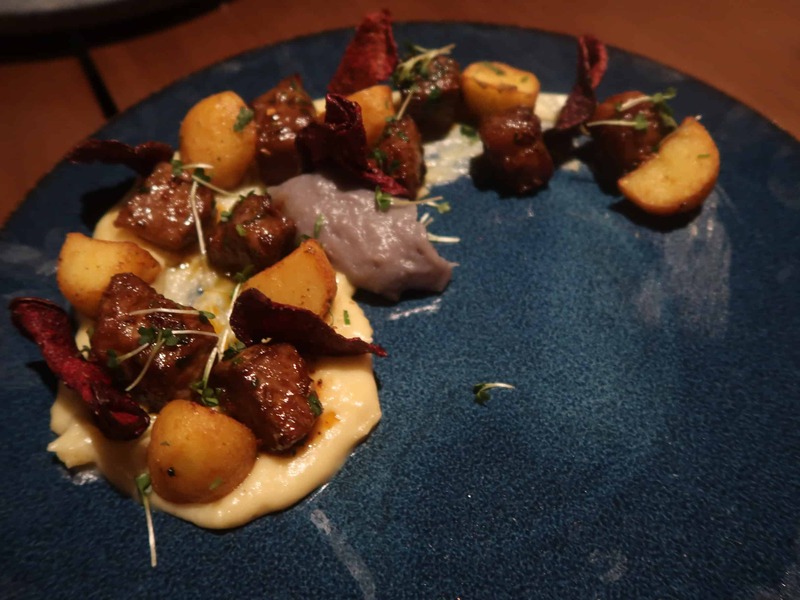 Unfortunately, the aged beef had been cooked a lot more than what I had requested but the staff were apologetic and it did not make much of a difference as the fillet was so incredibly tender and soft that I completely forgot that it was well done. 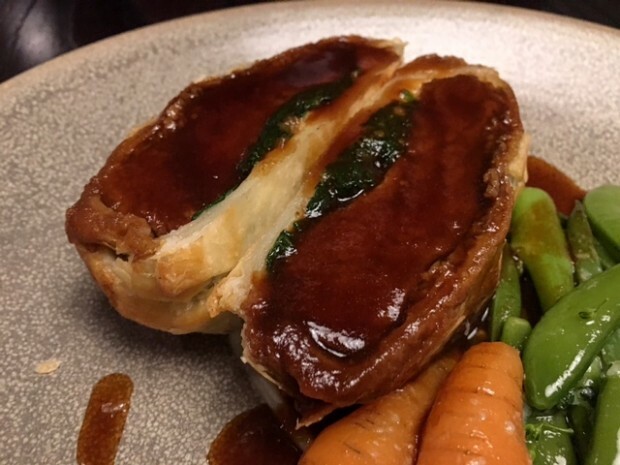 The golden pastry managed to hold together this hunk of beef, and the accompanying wilted spinach and earthy mushrooms helped to add flavour and cut through the rich meaty tone of the dish, as did the sweet parsnip puree on the side. Everything was just done so well that it was easily my favourite dish of the night, but beware as it is a little on the heavy side! I can’t help but rave on about both the peppercorn sauce and beef jus that we received with our meal. The creamy peppercorn sauce was a notch above perfect; using whole peppercorns and bone marrow to make, it was a luscious, meaty, and complementing addition to both the main courses. Even better, was the beef jus that takes three days to make using fatty bone marrow; it was undeniably indulgent. 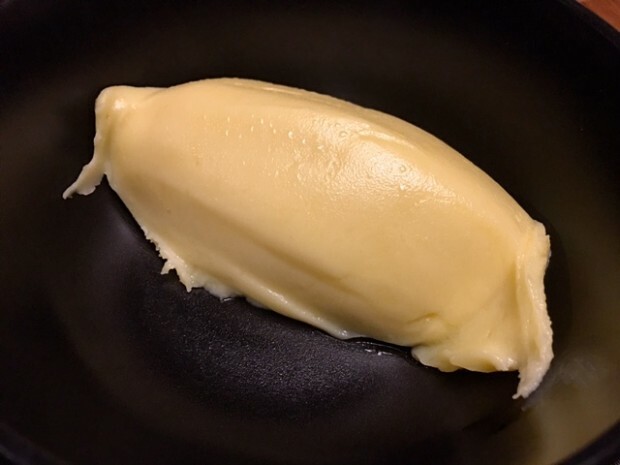 An intensely rich and buttery scoop of creamy mash potato. 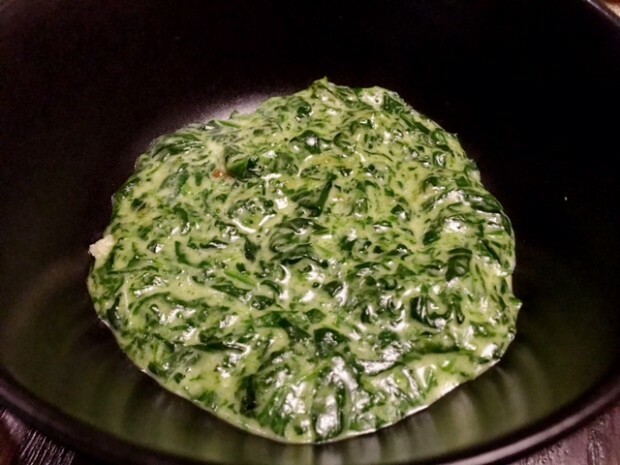 Delicious creamed spinach was my way of incorporating greens into the meal. 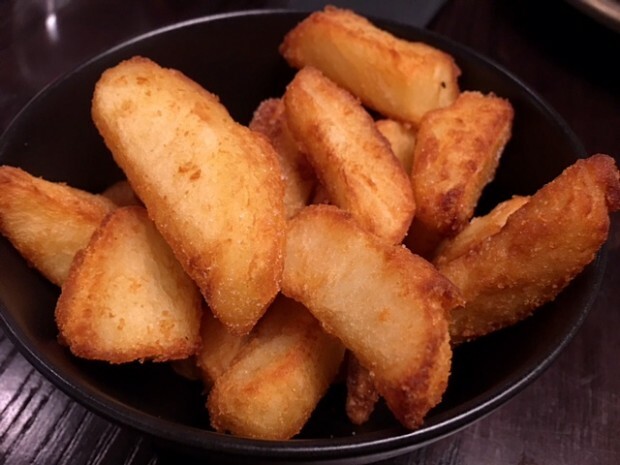 Triple cooked chips that were crispy with a fluffy inside. 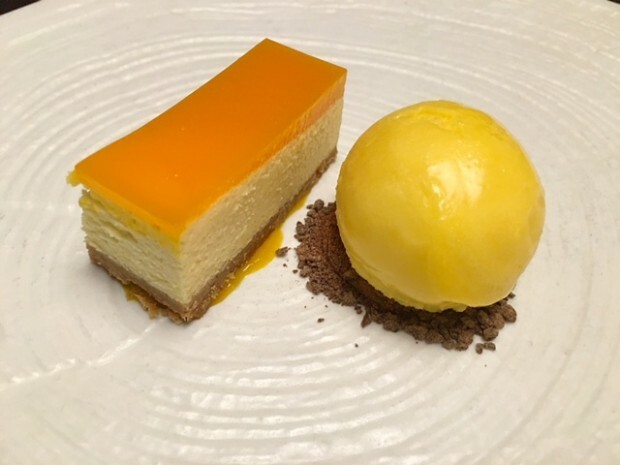 A light, airy, and delectable baked cheesecake that had been topped with a brazillian mango gel, and served on a dollop of mango puree. If that was not mango-ey enough, it had also been paired with a scoop of mango ice-cream/sorbet hybrid that sat upon a chocolate soil. 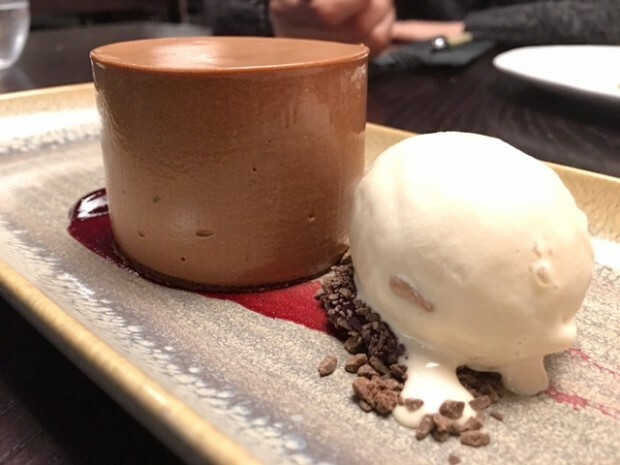 This was everything you would want in a dessert and was my favourite! Made using Valrhona chocolate (a premium chocolatier), the delice was smooth, shiny, and mousse-like, and lay on a tangy cherry puree. 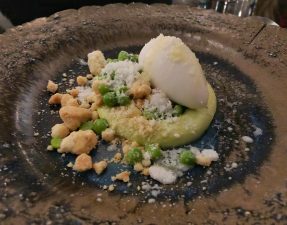 A scoop of salted caramel ice-cream, that incorporated chunks of sweet caramel and rocks of sea salt, had been served on side – I could have eaten a pint of this. Cutting into the cake allowed the hot liquid chocolate to ooze out and mix with the blob of tart cherry jam; a classic dessert that was done well. 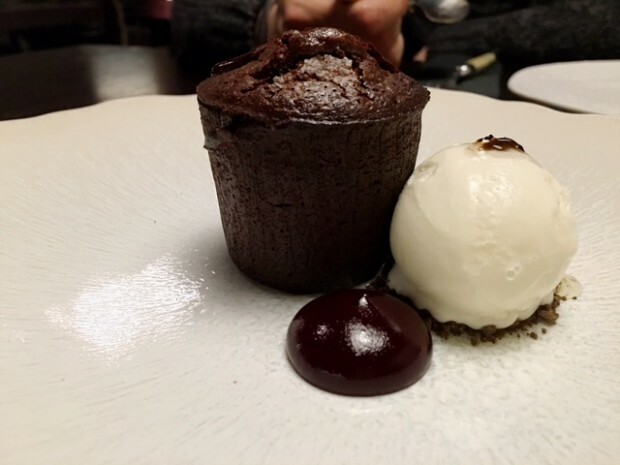 The accompanying sweet banana ice cream had been topped with a wonderfully pungent truffle honey, and surprisingly complimented the rich chocolate cake well. A delightful and silky concoction of lemon, cream, and a hint of rosemary, with a dark berry compote on top to tone down the citrusy. 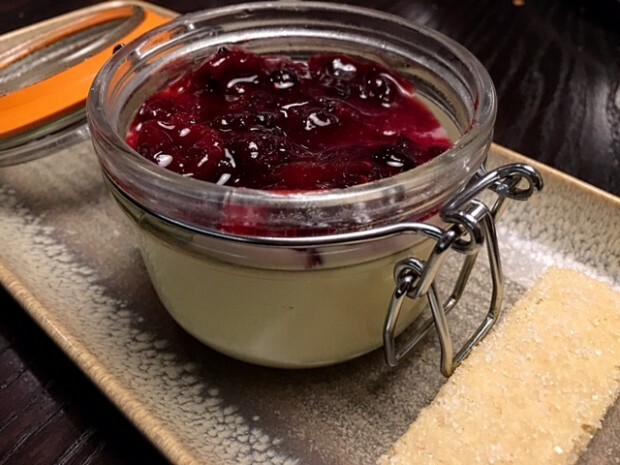 The buttery shortbread made a great addition for dunking into the posset. A Yorkshire staple that I’ve only been introduced to by Mr. Kipling. 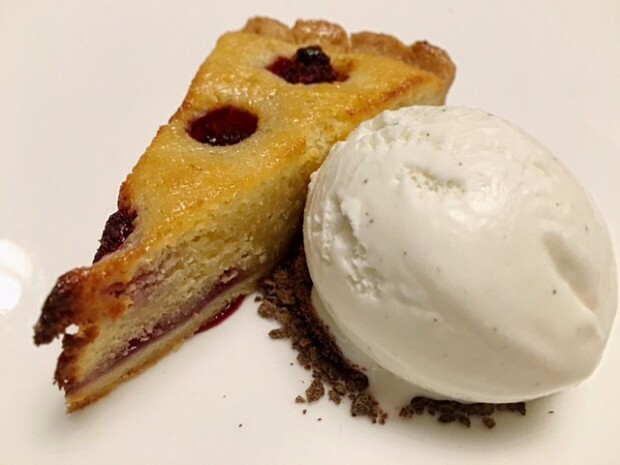 Layers of tart raspberry jam and an almost overpowering almond frangipane had been sandwiched between a sweet shortcrust pastry, topped with raspberries, and baked to a lovely golden colour. 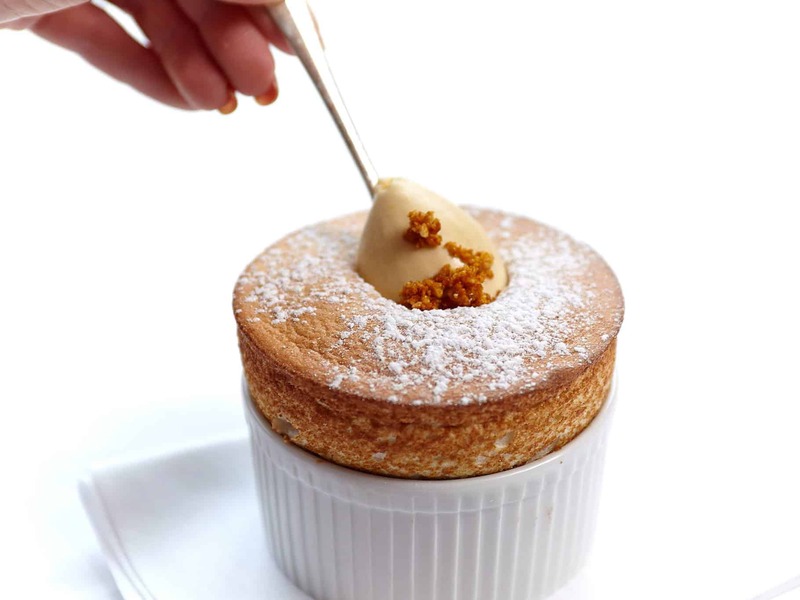 It had been served alongside a scoop of Madagascan vanilla ice-cream that was made in-house. The final bill amounted to approx. 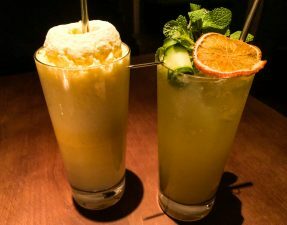 £90 for two, excluding desserts (thanks to Haloodie Foodie!) and service, so £45 each. Considering the type and quality of the food being served at Cona, this is shockingly cheap as you can expect to pay a lot more at a similar restaurant in London. Every dish that came out was aesthetically pleasing and had been perfected before reaching our table. The staff were helpful and explained the menu thoroughly to us. 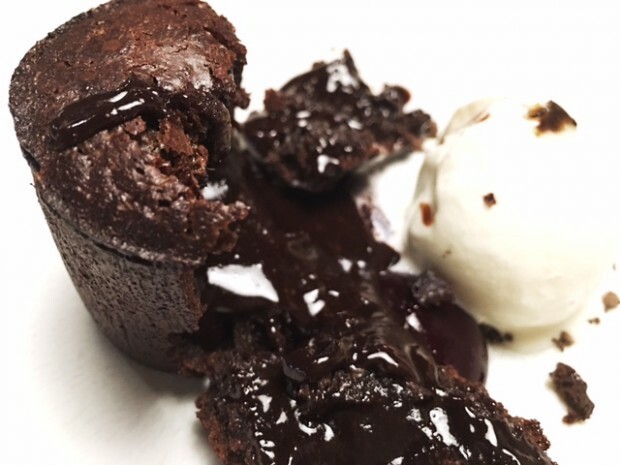 Is Cona the first and best halal fine-dining restaurant in the U.K? Almost. 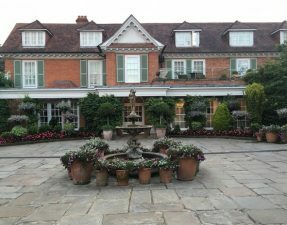 It just needs a little fine tuning to get to the fine dining status – it still has a very casual atmospheric feel to it. 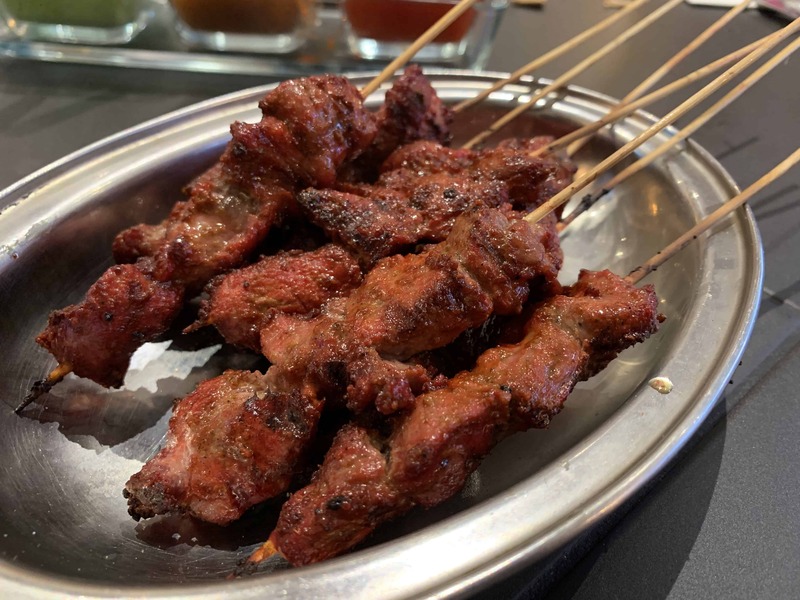 But it is one of the best halal dining experiences I have had in a long time and stands to be in one of my top five all-time favourite halal restaurants; there is no place like Cona. 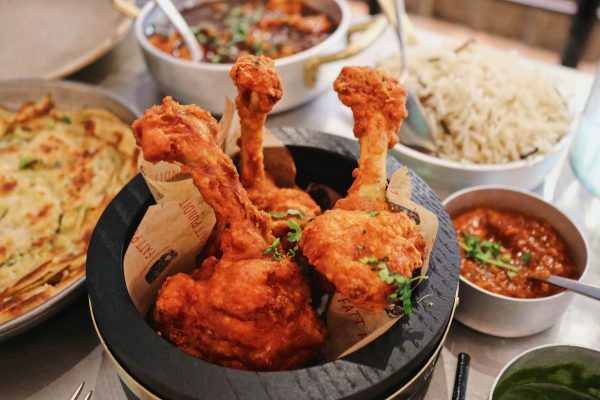 The chef (and owner) is both passionate and knowledgable about his food, and this is reflected in the thought and precision that goes into every plate. P.S. You can make it into a romantic getaway weekend and stay in a cosy B+B in the Peak District, especially with Valentine’s Day approaching (hubba hubba)! Available for free in car park opposite.